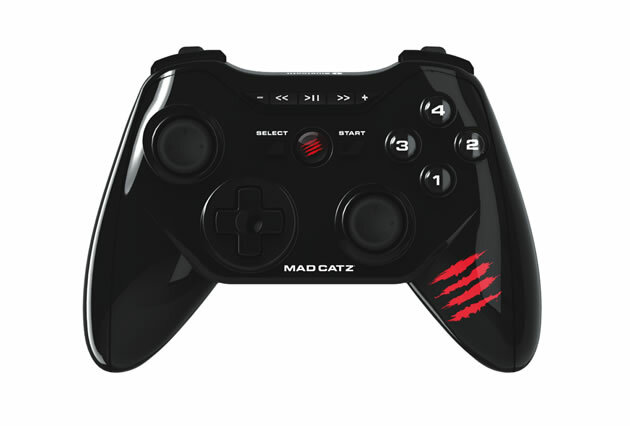 MadCatz announced today at CES 2013 their plans to release a line of products to be universally compatible across Mac, PC, Android, and iOS devices. They’re also looking ahead to SmartTV compatibility via Bluetooth or via a supplied dongle. This universal connectivity is something no one has really put a lot of effort into, especially when it’s more cost effective to make everything specific to each platform. 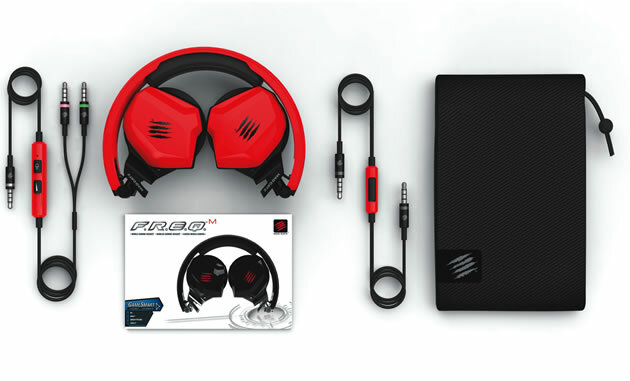 MadCatz has gone all out showing off two mouse models, a controller, and a quality headset. 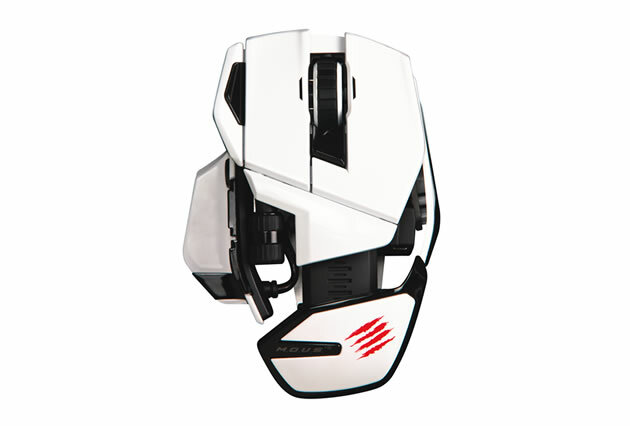 The M.O.U.S.9 is based off the extremely popular MadCatz R.A.T. mouse technology, allowing it to track on any surface including glass. The M.O.U.S.9 is wireless, built for everyday use, and allows for multiple profiles for home and office applications. The F.R.E.Q.M is a wired mobile stereo headset featuring rich sound in a lightweight, foldable aluminum frame. With two unique in-line cables, the F.R.E.Q.M works with virtually any platform. 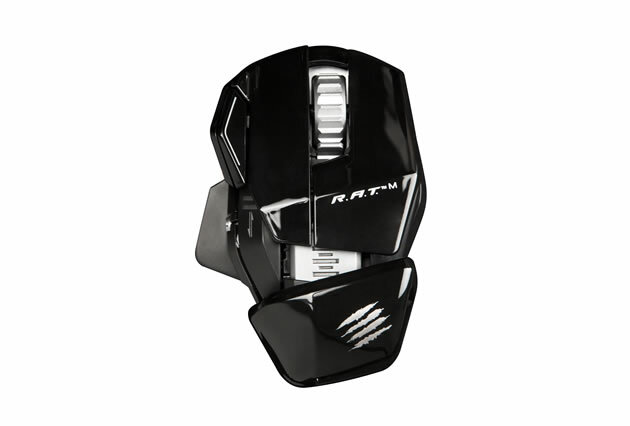 The R.A.T.M wireless gaming mouse features industry leading battery life and gaming grade laser sensors. The R.A.T.M connects via native Bluetooth 4.0 or via an included Nano Dongle receiver, and includes an adjustable palm rest, 12 buttons (10 programmable), and twin-eye laser sensor at 6400 DPI. 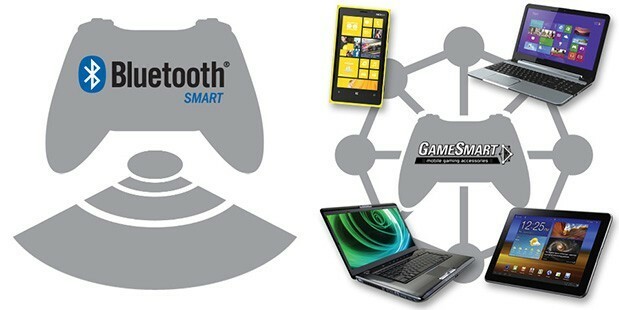 The C.T.R.L.R wireless GamePad also connects over Bluetooth 4.0, bringing a full console-like experience to any compatible device while minimizing latency. No pricing info yet, but the entire line will be available in a huge array of colors in early 2013. Copyright © 2019 Squandary, All Rights Reserved.